Your best option for the future thanks to your 5 years warranty. 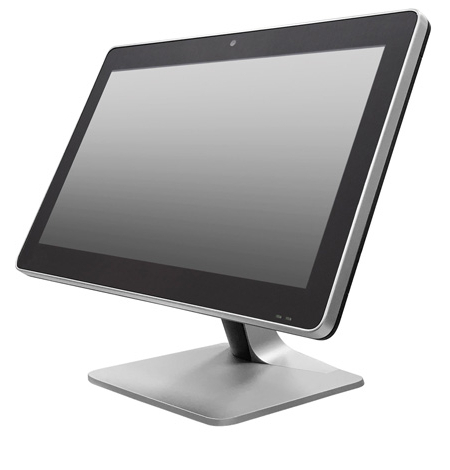 TPV Audrey A5 is elegant and stylish, has industrial-grade performance and high-quality design. If you want a silent POS, Audrey is yours. It works without noise since it does not have fans. It is also one of the finest and lightest in the market! It has Intel Skylake microprocessors and Intel Kaby Lake to choose from. 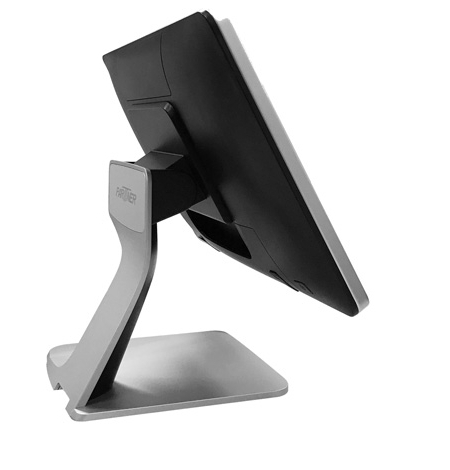 It has a modern and fast memory and storage and supports up to 3 monitors simultaneously thanks to its HDMI ports. 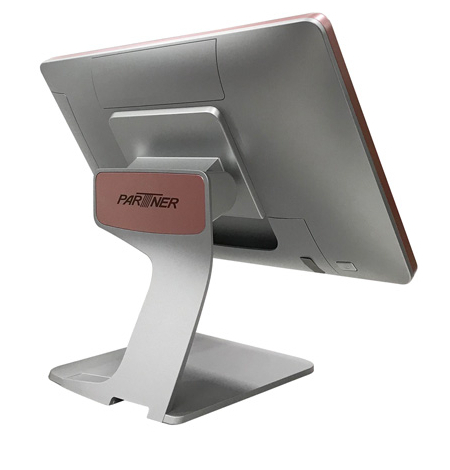 You can mount it anchored to the wall or on a desk stand. What more could you want?. Choose quality and design for your business! TPV "all in one" of 15 "
Consult the complete technical sheet or contact us to solve them.